A bear called "Cloud" was chased out of a home in Incline on May 17. Cloud was shot with a tranquilizer dart. Cloud immediately climbed a tree and then fell out of the tree when the tranquilizer took effect. The bear was euthanized after it fell. The Nevada Department of Wildlife (NDOW) was severely criticized for their handling of Cloud. The target of their criticism is Carl Lackey, a black bear researcher for NDOW. Facebook pages that admire bears, such as Bear League and Wall of Shame, want Carl Lackey to resign. They feel that bears aren't the problem, people are the problem. They think NDOW policies are anti bear. The most recent bear problem was at a condominium on Palmer Court in Incline. 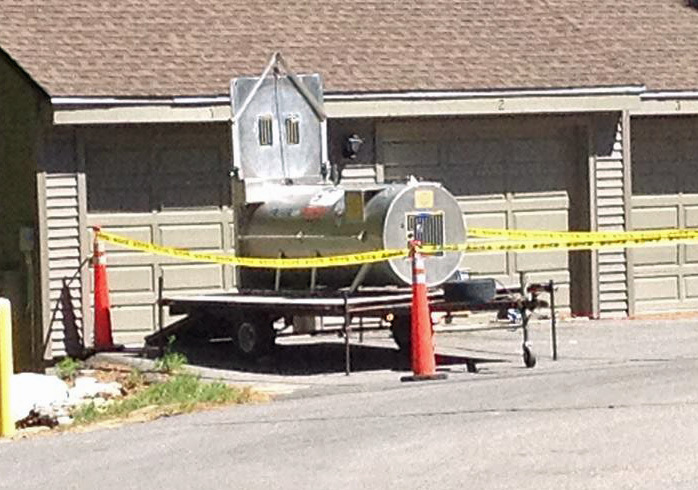 Bears had been breaking into a garage, so NDOW brought out a trap for the bear. Wall of Shame helped to mobilize trap watchers to make sure bears stayed away. On June 3, NDOW removed the trap. A citizen group called Bear League reminds everyone that "never has a single person been killed by a black bear in California, Nevada, or Oregon". Bear League bear tips for the home. 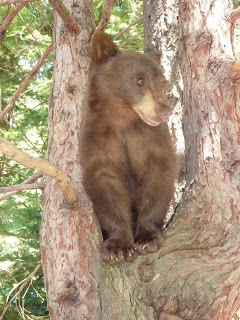 Bird feeders attract bears so take them down or make them inaccessible. Double pane windows are better than single pane. Leave lights and TV/Radio on when not at home. Don't leave any garbage near the house. Make noise or use a horn when bears enter your property.